Every year, after the Taproot weekend has wrapped up, we send out a feedback survey to all of the participants. So we can gather input and improve our event year after year. 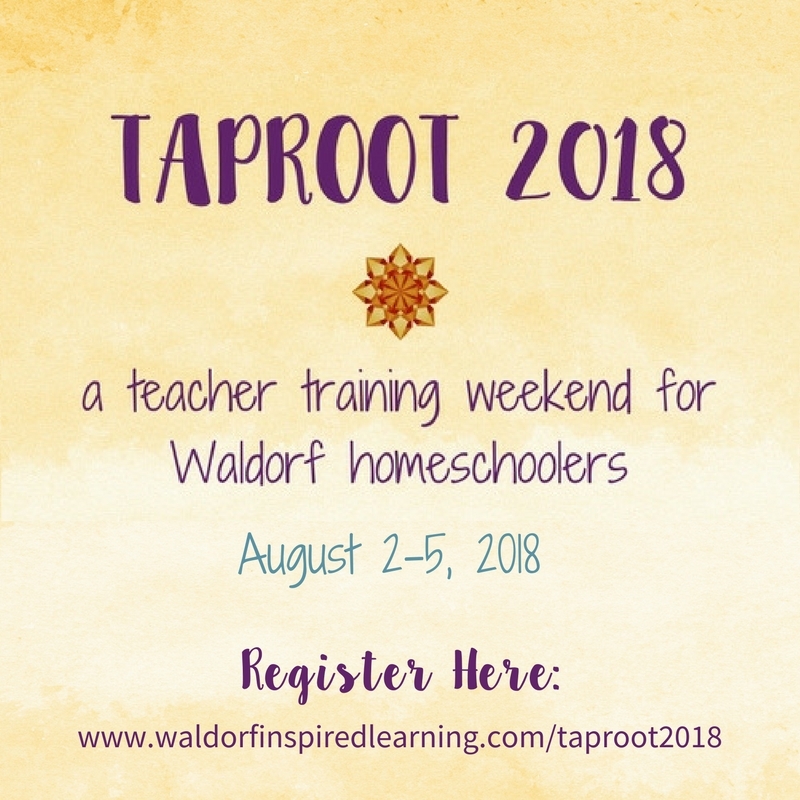 This year, I wanted to hear from the presenters about their favorite things about Taproot Teacher Training, the wonderful weekend training for Waldorf homeschoolers. 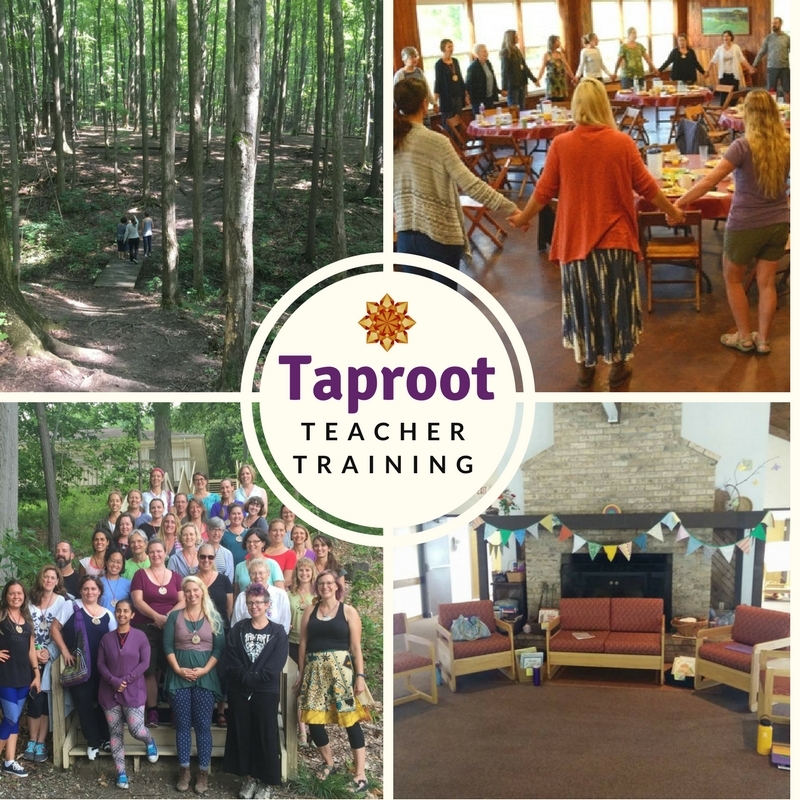 We would love to have you join us for the 13th annual Taproot Teacher Training, August 1-4, 2019 in northeastern Ohio. See all the details here. 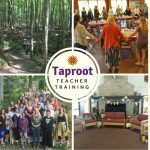 I asked all nine presenters coming to Taproot 2018 to share their thoughts. First, the comments from the presenters who have been involved in Taproot from the beginning. 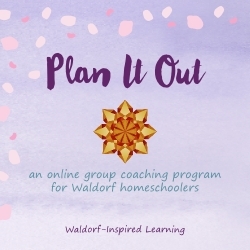 I started this program 12 years ago, so that homeschoolers could get a Waldorf teacher training that met their unique needs. 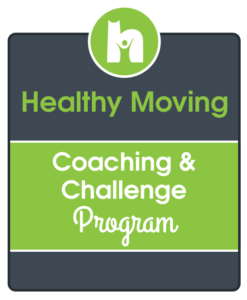 Participants over the years have made it that and much more! Meeting these dedicated parents has given me hope for the future of our children! 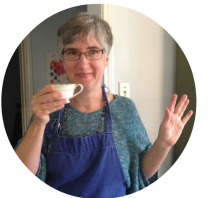 Barbara leads these workshops at Taproot: Kindergarten, Main Lessons for Grade 1, Math Movement Games, and Making Tabletop Puppets. Taproot is about forming a great community, a gathering of people from many different backgrounds and different areas. 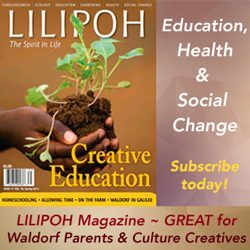 For me, it’s very encouraging to see so many people trying to bring Waldorf ideas into their neck of the woods and match it to their life experiences. I can’t think of a more hopeful way to face the craziness of our world and the next school year. 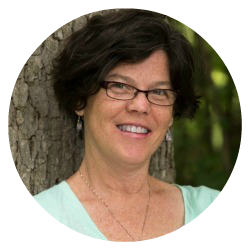 Royse leads these workshops at Taproot: Watercolor Painting, Crayon Drawing, and Storytelling. Taproot is a magical experience. I am always amazed at the strong sense of community that can be built in four days. A deep connection that carries us all through the year. 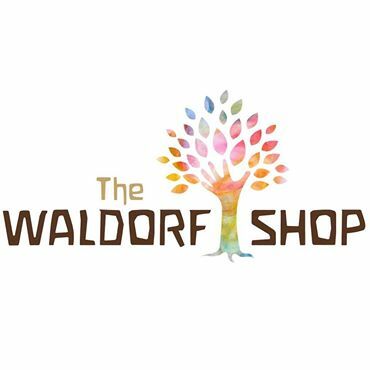 I have witnessed over and over again how the acceptance, the laughter, the friendships, and the singing give the parents in this homeschooling community the confidence and strength to continue learning and growing and bringing the Waldorf method to their children. It’s truly heartwarming to be a part of Taproot. 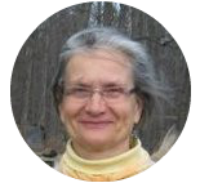 Jean leads these workshops at Taproot: Main Lessons for Grades 3 & 4, Main Lessons for Grades 5 & 6, Nature Study, and Shadow Puppet Theater. And now, here are the favorite things from presenters who were also participants once upon a time, or are newer to the Taproot Team. Words that come to mind when I think of Taproot: Courage. Connection. Commitment. Taproot has both cultivated these qualities within me and called them forth from me to share with others. 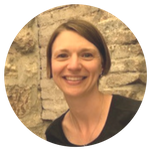 Alison leads these workshops at Taproot: Main Lessons for Grades 5 & 6, Main Lessons for Grades 7 & 8, and Conversations with Alison. Community. Connection. Conversation. Songs. Skills. Sanity. These are the words that come to mind when I think about those four days I spend in Ohio every August. 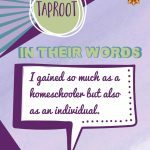 Taproot has given me an expanded vision of soulful homeschooling which – slowly . . . glacially – over seven (7!) years, has graced me with an expanded, soulful vision of myself. 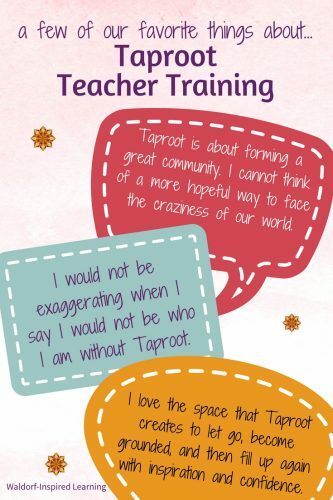 I’m not exaggerating when I say I would not be who I am today without the experience of the Taproot Teacher Training. Sheila leads the Head, Heart, and Hands (Un)Workshop for Inner Work at Taproot. As an attendee, I appreciated the permission of the presenters to take what I could from the curriculum and make it work to meet my family’s needs. This, to me, was very freeing and allowed me to be more forgiving of myself and relaxed. 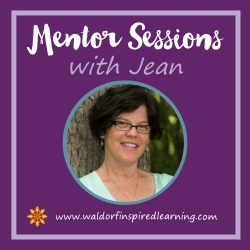 As a presenter, it warms my heart to spend time with these parents who have discovered this beautiful, soulful method and who are striving to bring it into their homes and let it live within them and their children. Alisha leads the handwork workshops at Taproot: Beginning Knitting, Felting Finger Puppets, and Crocheted String Bag. Taproot is a magical place where you meet all your new best friends from all over the United States. Such beautiful people with the same ideals, desires for their families, love in their hearts for humankind and the earth. The best part is you get to hang out all weekend learning, sharing ideas, planning for your beautiful homeschool year, playing games and singing songs, taking hikes, dining together on food prepared for you. 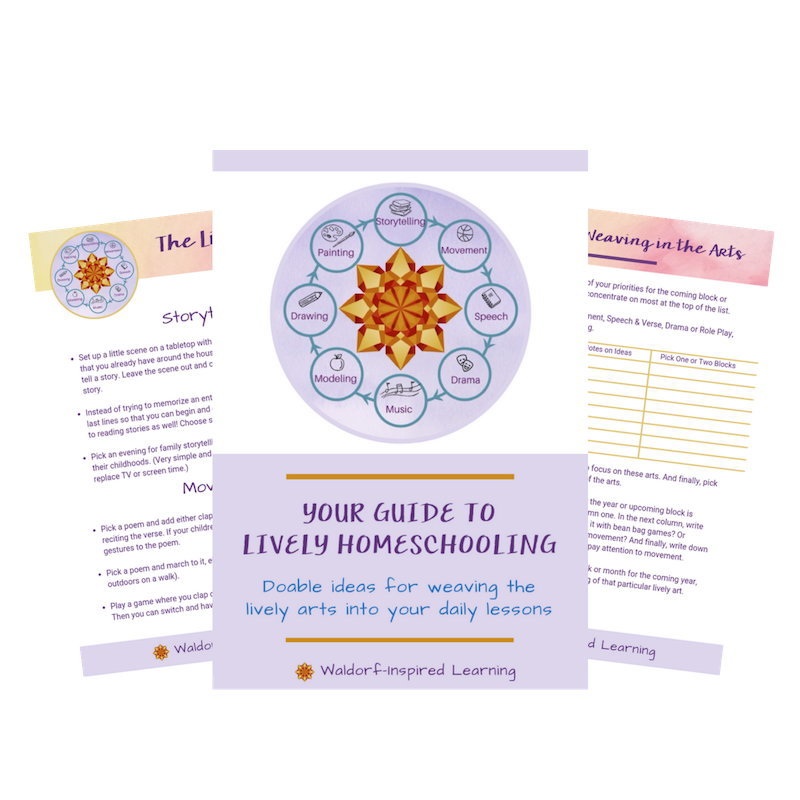 All of this is so wonderful and it will reinvigorate you and give you amazing energy to bring back to your home education and family life. 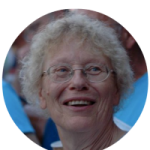 Jodie leads the music workshops at Taproot: Home Music Making, and the Lively Art of Music. 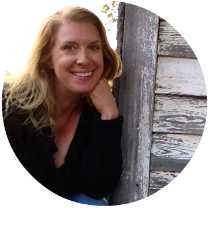 I love the space Taproot creates to let go, become grounded, and then fill up again with ideas, inspiration, and confidence for the year ahead. The combination of a retreat and a learning environment all in one is what I find so enriching to my own life. 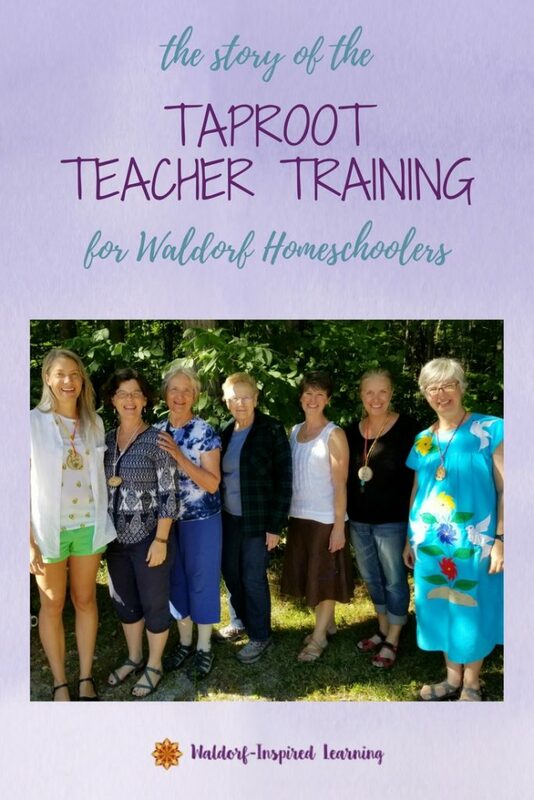 Taproot has enabled me to move beyond my own children and share these ideas with adults, groups of homeschooled children, and with the teens at my church. 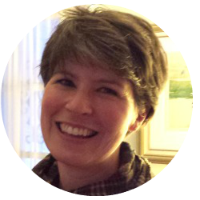 Rebecca will be leading Main Lessons for Grade 2 this year at Taproot. What I love most about Taproot is the sense of connection and community. 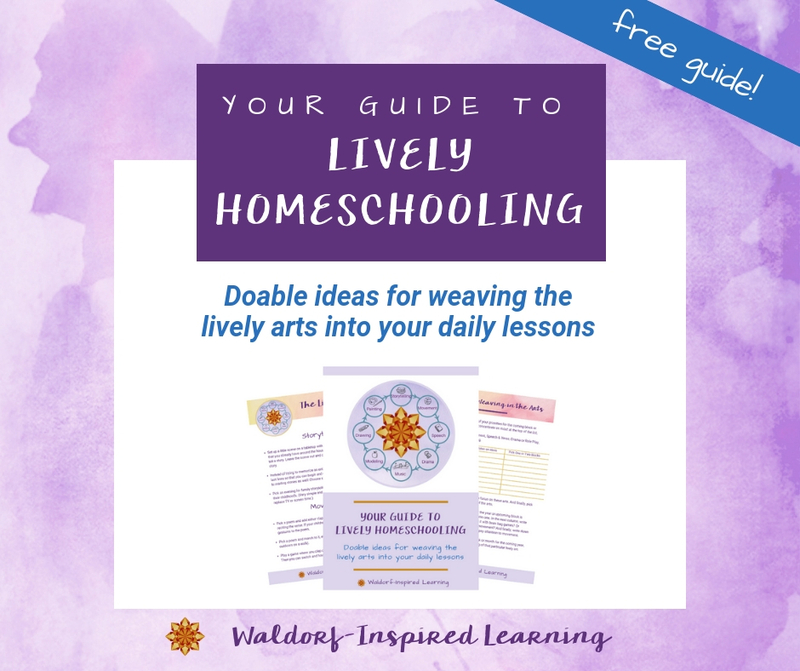 To feel such support in this homeschooling journey and to make lifelong friends in the space of a weekend (or several weekends if you come back every year!) has been such a gift to me. 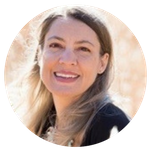 I was so nervous to come the first year that I signed up, feeling as though I wouldn’t fit in, but several years later, I know I could not have been more mistaken–there is a place for everyone at Taproot! Amber will be leading Main Lessons for Grade 2 this year at Taproot. An amazing team of presenters for an amazing weekend experience. Come join us for Taproot 2019!